The Greens yesterday launched a six- point plan the party says will assist small business in slashing power bills, improving energy efficiency and switching to clean energy. 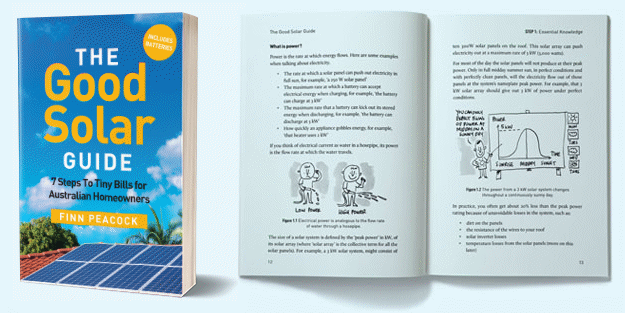 The previously pitched Power Australia will be a publicly owned not-for-profit energy retailer focused on purchasing cheap renewable energy and offering low-cost electricity plans to small businesses – and residential customers. Under the Small Business Clean Energy Fund, small-to-medium enterprises (SMEs) will be able apply for grants of up to $10,000 to support investment in assets or capital works that will result in a reduction of fossil fuel use, boost energy efficiency or implement clean energy options such as commercial solar power. Businesses eligible for the instant asset write off will also be eligible to receive grants from the Clean Energy Small Business Fund. It will be funded $200 million over the first 4 years. The Clean Technology Program – which supported innovation by business and industry – was axed by the Abbott Government in November 2013 . The Greens have committed to reviving it, and funding it to the tune of $200 million. 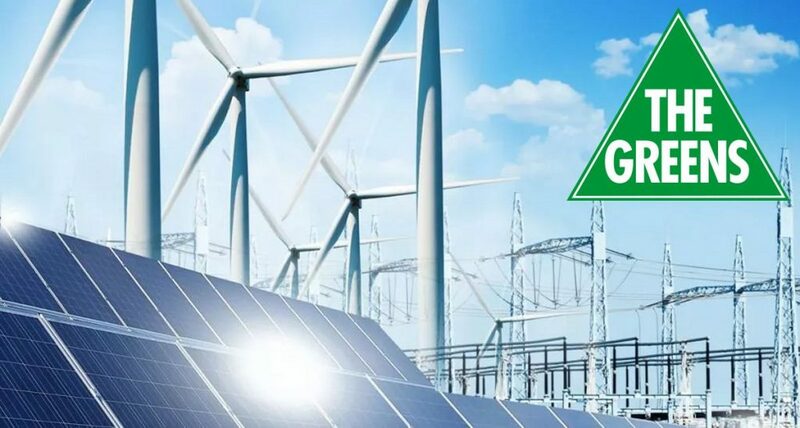 $100 million of Australian Renewable Energy Agency (ARENA) funds will be directed towards supporting specific research, development and commercialisation of industrial substitution and electrification programs in the manufacturing and fabrication industries. Small businesses would be provided access to loans of up to $15,000, repaid over 10 years, to assist with the installation of battery storage. There was no mention if these loans will be no-interest or low interest. As the Clean Energy Finance Corporation would be involved, it could be the latter as the CEFC usually expects a return on the projects it supports. On a somewhat related note, The Greens also recently announced their proposed $2.2 billion battery storage fund that would initially provide incentives of up to $7,000 per home battery system installation. .. and Finn agrees. Find out why they feel this way here (link will take you directly to the vodcast segment). Centres will be set up to support business in implementing energy audits and developing energy efficiency plans. More on The Greens’ six-point plan can be viewed here.